One key reason for being represented by a buyer agent is negotiating on your behalf. 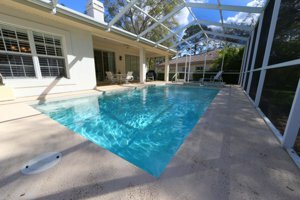 The average Sarasota real estate transaction nets sellers 96% of asking price, if would be an average expectation of how much a buyer would pay. When a sale is recorded at 90% of asking, you might want to have the agent working for the buyers in this transaction go to work FOR you on your home purchase. 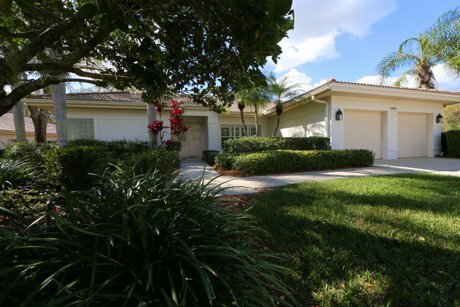 John Woodward brought the buyers to this home at 2963 Sandringham Place in Sarasota. In part, his negotiating skills were able to put together a sale for $307,000 on this home that was listed for $340,000. At just over 90% of asking, this represents 6% better (for the buyer) than the market average, or an additional $20,400. Average can be expensive. What does it cost to be represented? Nothing but it does require a buyer representation agreement with the Single Agent disclosure signed before you get started. Of course this is not a guarantee but isn’t nice to know your agent is interested in doing their best for you? If you haven’t had a discussion with your agent about representation, Florida defines the default relationship between the buyer and the agent as a Transaction Broker. The highest form of representation in Florida is called the “Single Agent.” In simple terms, a single agent works FOR you, a transaction broker works WITH you. You would think that with all the claims of being the best, brokerages would run to be a Single Agent for each of their customers. The reality is, they don’t. An increased commitment from an agent requires more skill and a higher level of knowledge. There are between 75 and 150 new agents coming into the Sarasota market every month and quite frankly, brokers for these firms do not want the increased liability that comes with an agent population that is generally new to the area with less experience. Also, an agent that is a single agent binds the brokerage to that agreement. Agents act on behalf of the broker and a broker cannot represent two customers (buyer and seller) as a single agent on the same home at the same time. This means larger brokerages with large listing inventories cannot sell their own listings if Single Agency is in play. The can transition to transaction brokerage to sell their listing but you have to ask, why would you want to give up representation so the broker can ‘double-end” a sale? If you are serious about buying a home, you should employ the services of an experienced brokerage with agents that have years of experience. Sarasota Real Estate Group is serious about selling homes and serious about getting you your best deal. 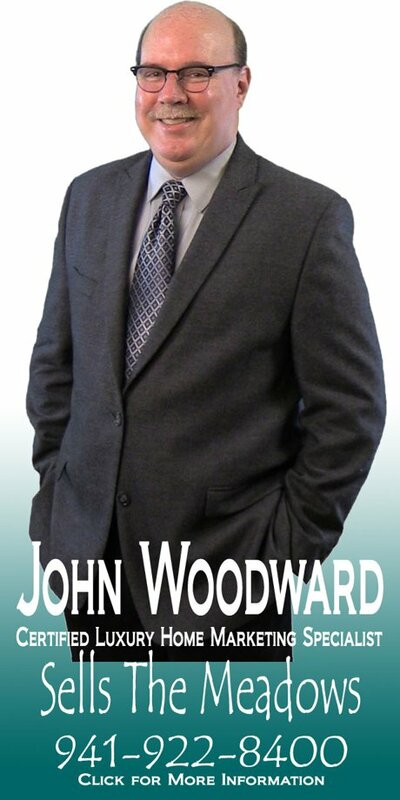 Of course if you have any questions or would like to find out how buyer representation can make a difference, please call John Woodward at 941-922-8400.